The refurbishment and relaying of a floor will produce a surface to last with a fresh, new look. It also provides a great opportunity to increase comfort in the property by introducing insulation along with sound-proofing. Where moisture is an issue, damp proofing membranes are also a valuable addition to a wooden or concrete sub floor. Over the years, in older properties with pineboard floors, gaps appear as the boards shrink. This often results in two problems: draught and cold on ground floors and increased noise transmission with upper floors. insulation between the joists. This provides a modest degree of sound-proofing between the floors - and will significantly help the thermal insulation. The fitting of such underlay may be tricky on ground floors, where there are large gaps between the joists. Some holding support for the insulation may be required, to enable it to be laid and stay close to the wooden floor. Various methods include nets or metal strings over which the insulation is laid. Fibreboard underlay is the common choice for laminate flooring installation over floorboards. The fibreboard will significantly increase the thermal insulation on such subfloors and help to deal with minor unevenness as well, with its ideal thickness of 5.5 mm. Plywood and chipboard are commonly used today where a major refurbishment requires the replacement of older subfloors. Chipboard sheeting comes in tongue-and-groove and provides a smooth and solid subfloor, similar to plywood. Both materials offer limited sound-proofing qualities. 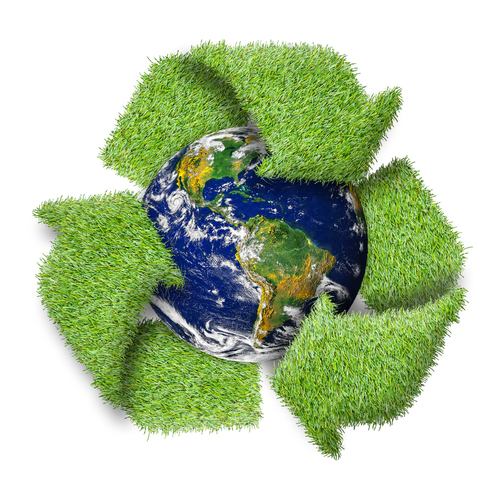 The additional fitting of rockwool insulation for properties with wooden subfloors will improve sound-proofing. The prevention of airborne and impact noise is possible with the installation of new floors, which will be laid over the appropriate underlay. Ask Sanding Wood Floors to demonstrate the choice of underlay available with increased sound-proofing qualities - dependent on the nature of your subfloor, the type of flooring to be laid and the budget. 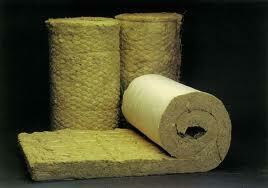 A typical quality underlay will offer sound-proofing of airborne sound of up to 18-24 dB. Some underlays, however, will go beyond these limits. 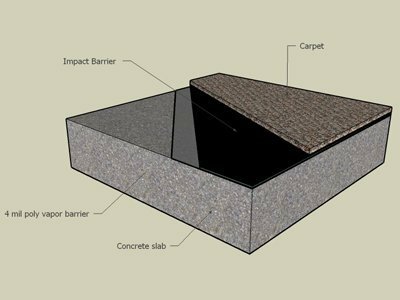 The most effective level of sound-proofing comes with the double rubber E-Board product – an expensive but highly effective option. Solid wood planks can contract in response to changes in environment humidity and temperature. Damp-proofing is therefore vital for hardwood flooring installations. subfloor, before laying the new floor or underlay. 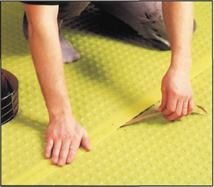 Many contemporary underlay products come with a built-in DPM membrane, which give additional protection and assurance. Which flooring types go with which insulation? * rockwool insulation for original pine floorboards. * if you are installing parquet flooring, you can still choose underlay if sound-proofing is essential. Parquet flooring blocks require a smooth, level subfloor - usually one covered with ply or chipboard.